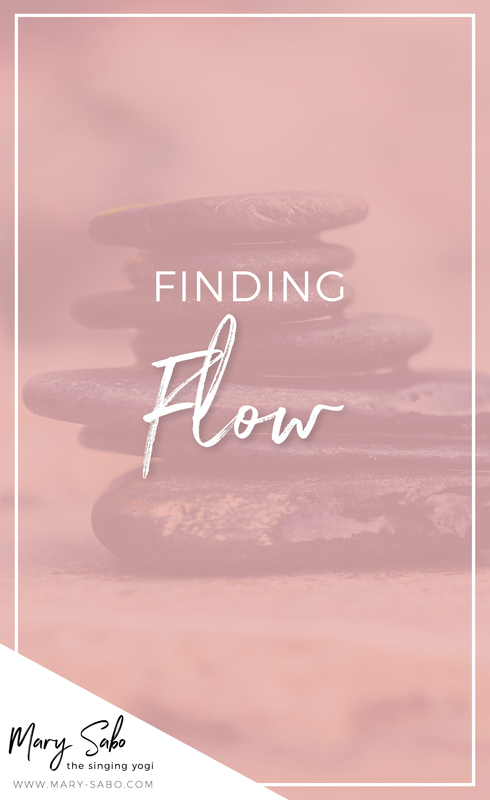 Going with the flow means allowing life's waves to come and riding them with ease, allowing events to come in and not entirely knock us down when they are unexpected BUT actively living in our natural state of flow is a bit different. We still ride the waves but we often don't even realize they have been thrust upon us because we are absorbed and totally focused on the work at hand. It's amazing what can happen when we learn to harness the energy needed to access our natural state of flow. One great way to find more flow is to learn how to surrender in areas of your life where you are stuck or being pulled down vibrationally. Grab my 7-Day Surrender to Succeed series to get clear on the things in your life that are holding you back from succeeding in every way, shape and form!